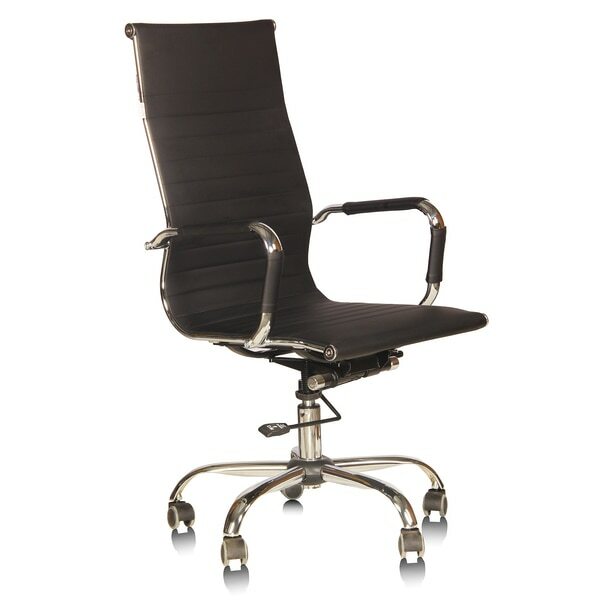 Silver Arrow Sleek Executive Leatherette Office Chair. The brief and smooth line gives you a clean and pure visual perception. What you will long for more seriously is simplicity when you return back to your office space after looking over the colourful urban prosperity outside. Featuring Adjustable Seat Height. 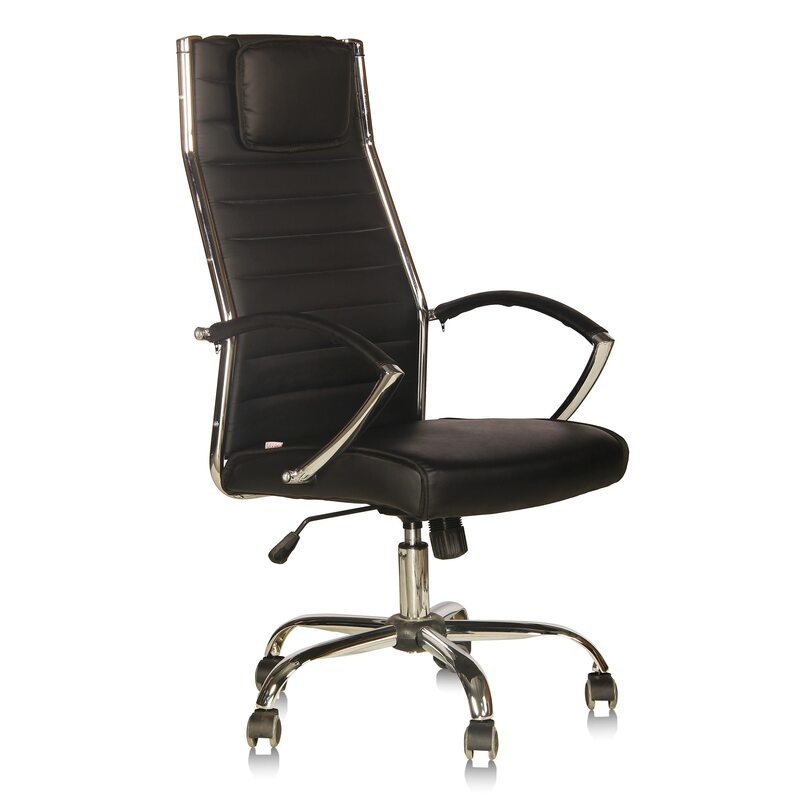 Has leatherette cushioned steel arm rests & tilt and lock mechanism. Twist knob to adjust spring tension. 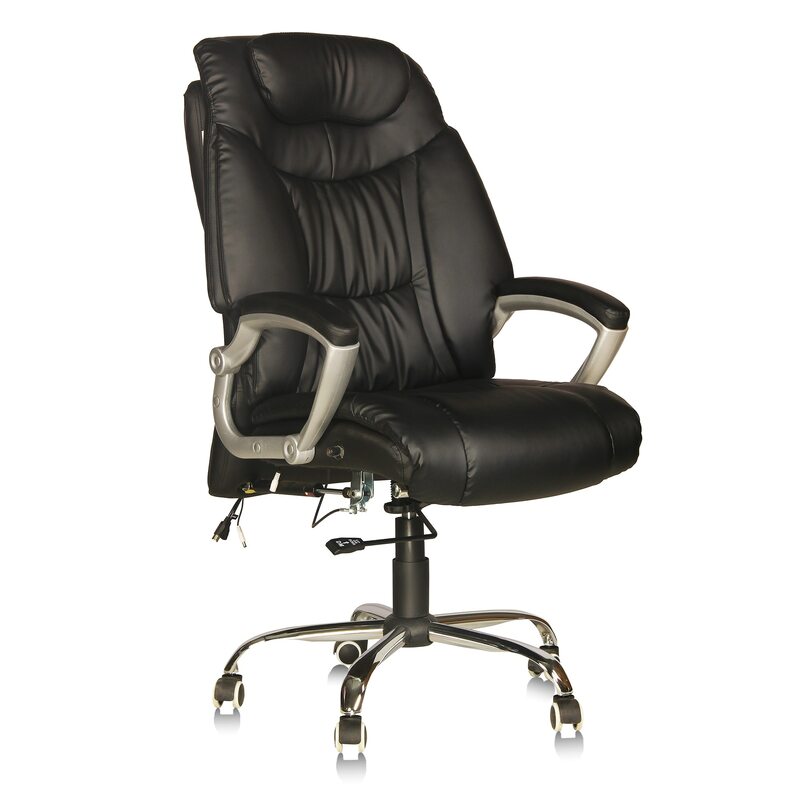 Key Features: Class 3 chrome gas lift for height adjustment of chair. Steel arm rests with leatherette covers. Tilting mechanism. Twist knob to adjust spring tension. Delivery Condition: Knock Down Warranty: 1 year warranty against any manufacturing defect. Care Instructions: Fabrics are prone to snags. These should be trimmed and should never be pulled out. Furniture should always be placed away from direct sunlight. Upholstery should gently be cleaned atleast once in a week. However, a professional cleaner is recommended. Any spill should immediately be cleaned. No hard chemicals or detergents should be used. Do not rub. A professional cleaner should be called for severe spills or stains. Assembly required will be done by the " Silver Arrow" team. 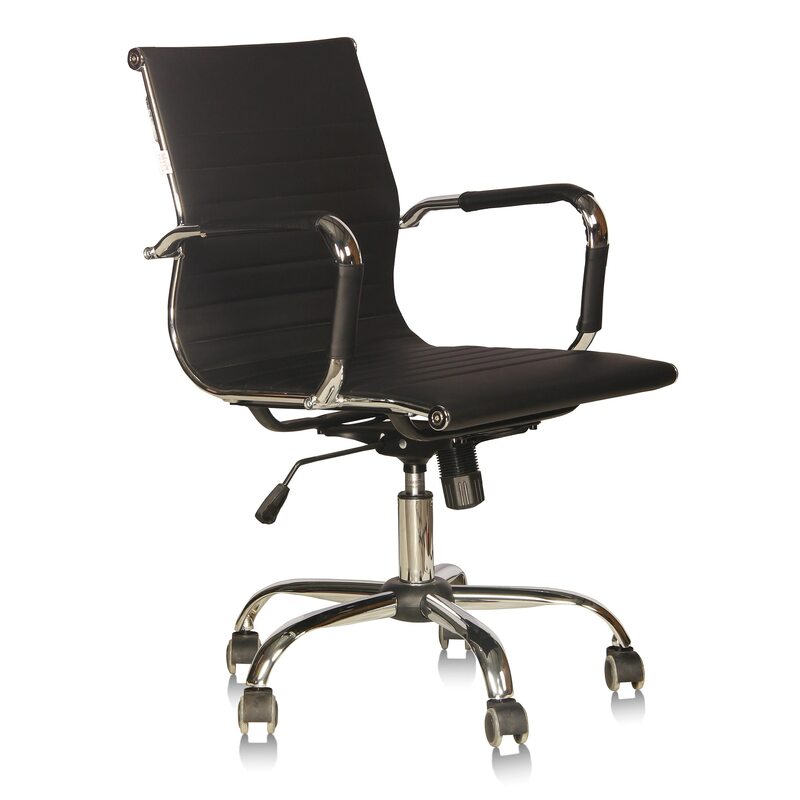 Silver Arrow Chair, XH 638.